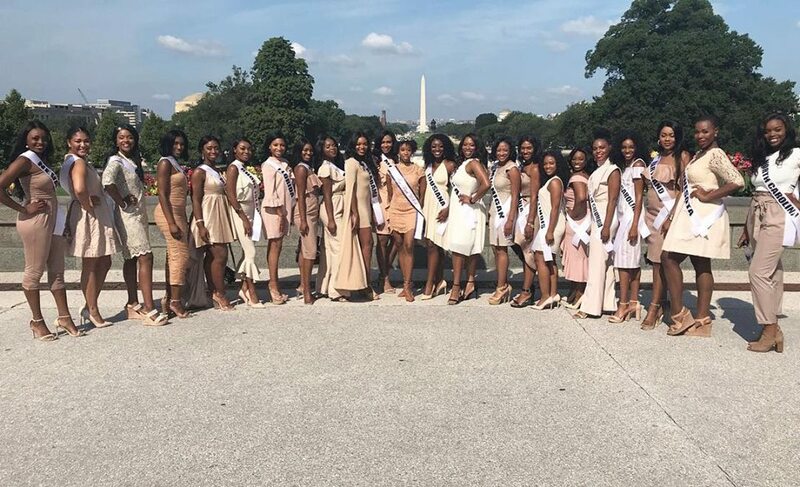 Miss Black USA Contestants this year turned their Orientation into a protest poster-campaign ahead of the White Nationalist Rally held on the same day of the Miss Black USA Pageant. It was only befitting that the contestants protested in front of the Martin Luther King Jr. Memorial during their African American Heritage Tour of the nation's capital by KB Tours. Read the full article at Ebony Magazine by clicking HERE.